Lately, I have been suffering from the most annoying back pain. While I wish I could say it was from me doing something stupid, it is more from me being out of shape. With everything going on in my life, exercise seemed to have fallen through the cracks. I don't like to make excuses for myself. When I mess up, I'm willing to pick myself up and start over. Unlike before, I decided to start adding aerobics to my exercise routine, along with walking. Even though I felt great, my back has been letting me know I am out of shape. While the pain isn't excruciating, it is annoying enough to be distracting. Not long after I started exercising again, I was approached by Max-Freeze, who asked me if I would be willing to review two of their products if they mailed them to me, free of charge. Since I am always on the lookout for new natural products, I said yes, curious how it would stand up to some of the other products I have tried over the years. For over 60 years, Perfecta Products has been helping the world with their innovative, natural Zim's product line. Using naturally based herbal ingredients , they have been helping people of all ages manage their pain. While their products originally created by a pharmacist to help cement workers, they are now one of the most well known natural brands in the world. They strive to improve the quality of life of men and women by giving them a natural alternative to prescription pain creams. One of top selling products, Max Freeze, fight back against pain using organic Ilex, aloe, arnica, vitamin E, and tea tree oil. Unlike other cream, they are greaseless and do not contain synthetic chemicals like parabens, synthetic fragrances, sulfates, paraffins, petroleum, or mineral oils. 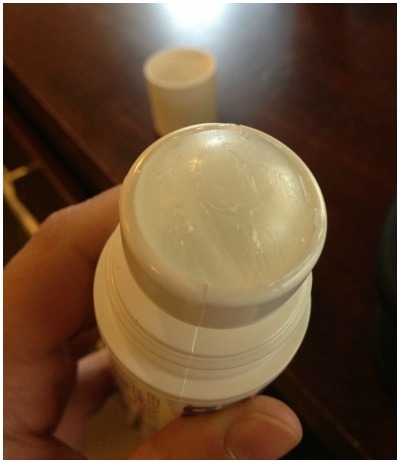 I'll admit, this topical cream really surprised me. I had no clue what to expect when I first started using this product. From what I have seen, natural pain relievers seem to be very hit or miss. Let's be frank, most of them are snake oil. You can read the ingredients and usually tell fairly quickly. I hate wasting my time or money on these products. Before I even consider reviewing a product, I try to remember to check the ingredients first. Most of the ingredients in this seemed reliable, so I went ahead with the review. Well, I am happy to say that it didn't disappoint. 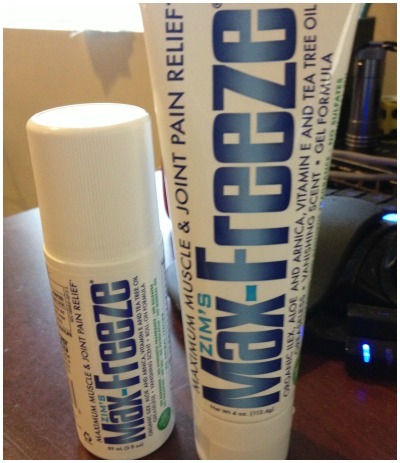 Zim's Max Freeze really does deal with muscle pain quickly, numbing pain with a nice, chilly sensation that I think is rather soothing. In other words, not a bad product at all! If there is one thing that Zim's Max Freeze has going for it, its convenience. They really did go out of their way to make using their cream easy for just about everyone. While I only tried the cream and small roll-on, they have other options, such as a larger roll-on applicator and spray. Personally, I thought the roll one was ingenius. 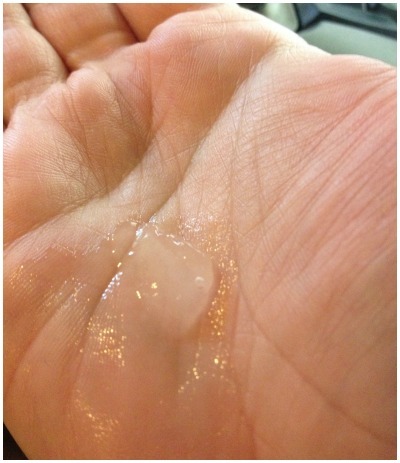 It's great for taking care of localized pain, for instance hand muscle pain. I also prefer the roll on because it's 'purse sized'. No really, it's the perfect size for throwing in a medium to large purse, allowing you to have it with you just about anywhere. While the cream is better for larger areas, in cases like back pain, the roll on really is great for minor muscle pains. As some of you know, I am very turned off by scents. I don't know what it is but some of the medical creams out there smell so strong it burn my nose. While I hate to admit it, the only thing I didn't like about Zim's Max Freeze was the scent. It has a very strong alcohol-like scent. While the scent does vanish fairly quickly, it is very shocking when you first apply this product. The only reason I consider this tolerable is that it does vanish. At least it doesn't try to cover up the scent with nasty synthetic fragrances! Personally, I thought Zim's Max Freeze worked rather well. It gives a nice, cool feeling to your achy muscles and a nice tingling sensation to let you know it's working. Really, the only thing I didn't like about the Max Freeze cream and Max Freeze roll on was the smell. The scent is very overwhelming. While it definitely does work, I really wish they made something that didn't smell so strongly. Even with the smell, I think it is still one of the best natural pain relievers I have tried yet, giving it an A- rating. Want to try Zim's Max Freeze for yourself? You can purchase this all natural pain relief product at most major retailers, including Wal-Mart, Target, Walgreens, CVS, and Rite Aid. If you prefer purchasing products online, you at can also purchase it at Amazon.com. No matter where you decide to purchase this product, we think you will be happy with the quality and effectiveness. 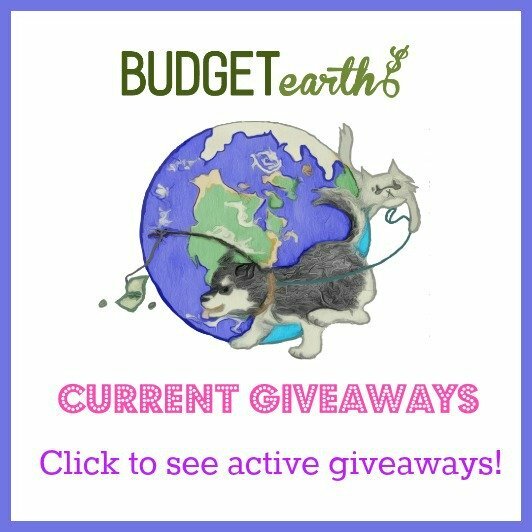 Disclosure: Budget Earth did not receive compensation for this review but did receive free product for review purposes via Perfecta Products. All opinions on this product are my own and may differ from our readers' opinions. I am tending twoards the roll-on as well…I hate a messy cream, and you can use a roll-on almost anywhere without worrying abou having to ash your hands! Yes, the I'm out of shape but refuse to do anything pains…I get those. My back and knees often scream at me for one thing or another. My husband also gets shoulder and back pains. We've tried Max Freeze and find it to be helpful for awhile. Like you, we love the convenience of a roller but the smell can be offputting. We definitely know when the other one has used it. Hope it continues to help! This stuff sounds great. I should get some to see if it helps with my sore muscles. sounds like biofreeze. I will try it. I like that they make a roll on. I hate getting that stuff all over my hands. Thank you for informing us about Max Freeze. The roll on would be convenient for carrying in my purse. I have neck pain & when I work at my computer for 7-8 hours straight, I could use Max Freeze to relieve my pain. I might follow up with a roll on of a nice smelling essential oil. Im a big fan of using natural stuff!! This product sounds awesome!!! I would love to try Zims Max Freeze for mt husband and myself with our arthritis. I like the convienent roll on and this might be the relieve we need to keep us moving. This sounds awesome! I'd definitely love to test it out and see what it can do! This sounds great. My son has bad knees and is always trying new products. I will let him try this and see how it works. Always try to find alternative solutions to healthcare. Don't like the use of all those chemicals. Must try this! Max Freeze sounds wonderful. It is greaseless and does not contain synthetic chemicals: no parben, synthetic fragrances, sufates, petroleum or mineral oils. I was given a cream pain reliever after a car accident. One of the side effects listed with the material that came with the cream was that it could cause death. Who wants to use a product like that? Smells like BenGay but works! Helping me with neck and back muscle pain.